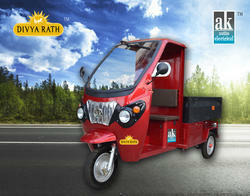 Prominent & Leading Manufacturer from Mumbai, we offer battery operated loader - tik tiek, battery operated loader mix, battery operated loader, divya rath battery operated loader and battery loader with box. 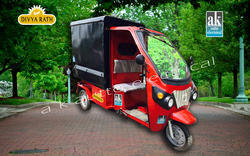 Cargo Box Dimension – L:1340*W:960*H:350 mm. 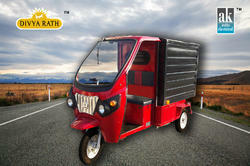 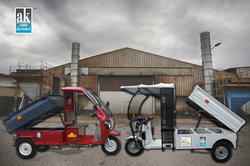 Looking for Electric Rickshaw Loader ?